Oh snap! *snaps* Total walk-off on our hands! No question here, the real winner is Maison Valentino for bringing us this certified fire fashion moment. Whether it&apos;s promotion for Zoolander 2 or just an awesome exercise in stunt casting, we&apos;ve really got to hand it to Maison Valentino. Let&apos;s all celebrate Hansel and Zoolander&apos;s momentous return to the runway by drinking orange mocha frappucinos and having a gasoline fight. ​Welcome back! You two are so hot right now. In the immortal words of Hansel: "This has been an emotional day for all of us. I think we should get naked." Wait, who are these Ben Stiller and Owen Wilson people everyone keeps talking about? 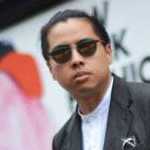 UPDATE: It appears this fashion stunt was also a publicity stunt. Paramount Pictures confirms Zoolander 2 will be released on February 12, 2016. Prepare to ambi-turn... again. 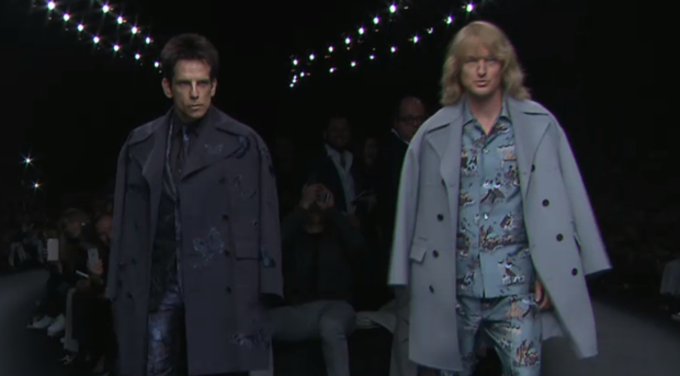 UPDATE: Paramount Pictures has released full footage of Zoolander and Hansel&apos;s appearance at the Valentino show. Watch below.